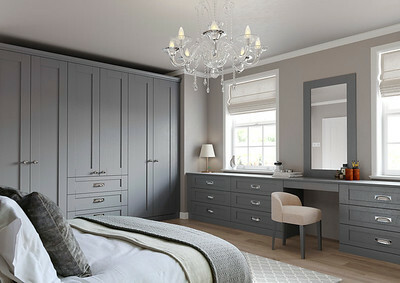 Your bedroom can be designed to suit your needs and your style. Maybe your ideal bedroom has striking symmetry and calming colours or maybe you just need practical storage. 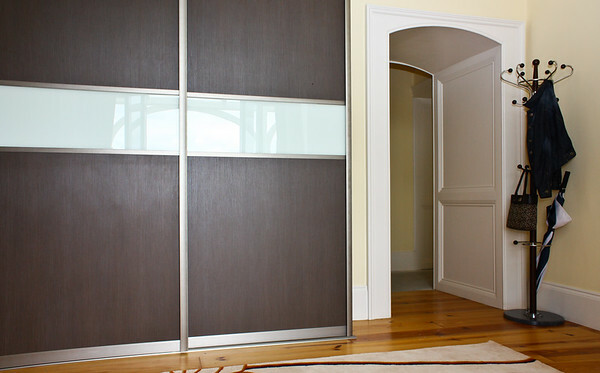 Whatever your wish, be it fitted wardrobes or sliding wardrobes, contact us to discuss your requirements.